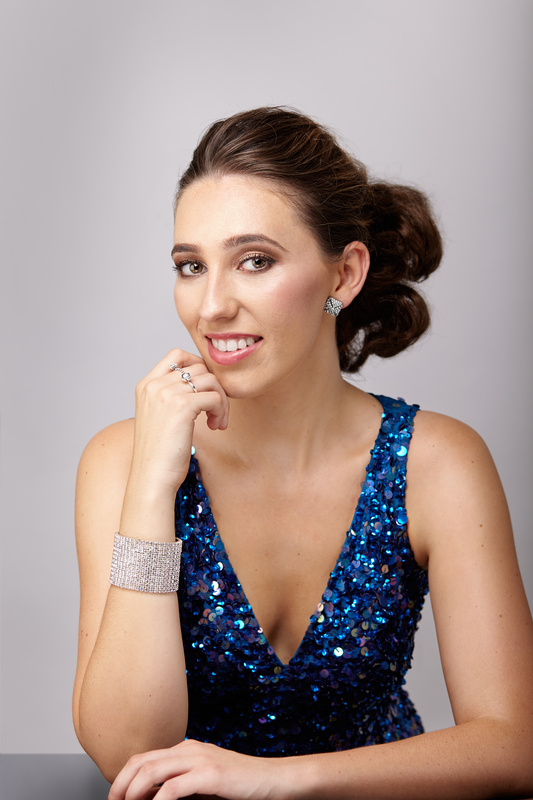 Sarah Prestwidge is a young Australian soprano, and scholarship recipient from Sydney Conservatorium of Music where she recently graduated with a Bachelor of Music (Education), under the vocal tutelage of Stephen Yalouris. Sarah has performed both nationally and internationally for corporate and charity events such as, Corporate Clash for Brain Cancer, March Into Merivale Food and Wine Festival, and Opera in the Paddock. Sarah’s mentorship with SMA Productions has given her the opportunity to perform as an Operatic usher in period costume, and as an Opera Singing Waiter for events such as, the 2016 Mandarin Oriental Hotel Road Show, in Melbourne. Sarah made her operatic debut in 2016 in La Traviata with Opera New England, and performed the role of Lady Ella In Patience with G&S Opera Sydney. 2017 began with preparations for Pagliacci and the roles of Osmina/Lay Sister in Suor Angelica. She has also featured in a number of solo recitals, concerts and orchestral works, including Bernstein’s Mass at Sydney Opera House, ‘Shakespeare and Friends’ at the Utzon room of Sydney Opera House, Mozart’s ‘Requiem’, and more recently Rendezvous at Orlofsky’s Cabaret with Rockdale Opera. Throughout 2017, Sarah received first place in Female Voice and placed in Operatic Aria at a Sydney eisteddfod and also had the opportunity to perform in master classes at Julliard and Manhattan School of Music during her trip to New York. More recently, Sarah was accepted into Pacific Opera as an Associate Artist and looks forward to furthering her operatic studies this year.